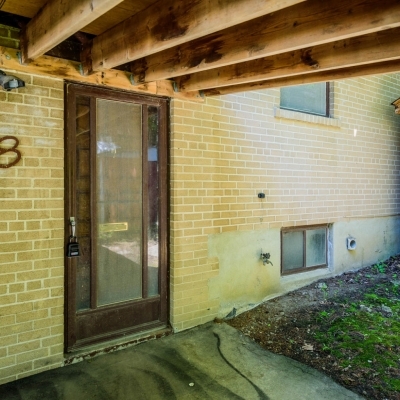 ***Fantastic Opportunity For Renovators Or End User Looking To Make Their Dream Home*** This Is A 3 Level Backsplit Has A Great Layout And Needs Your Tlc To Make It Spectacular. 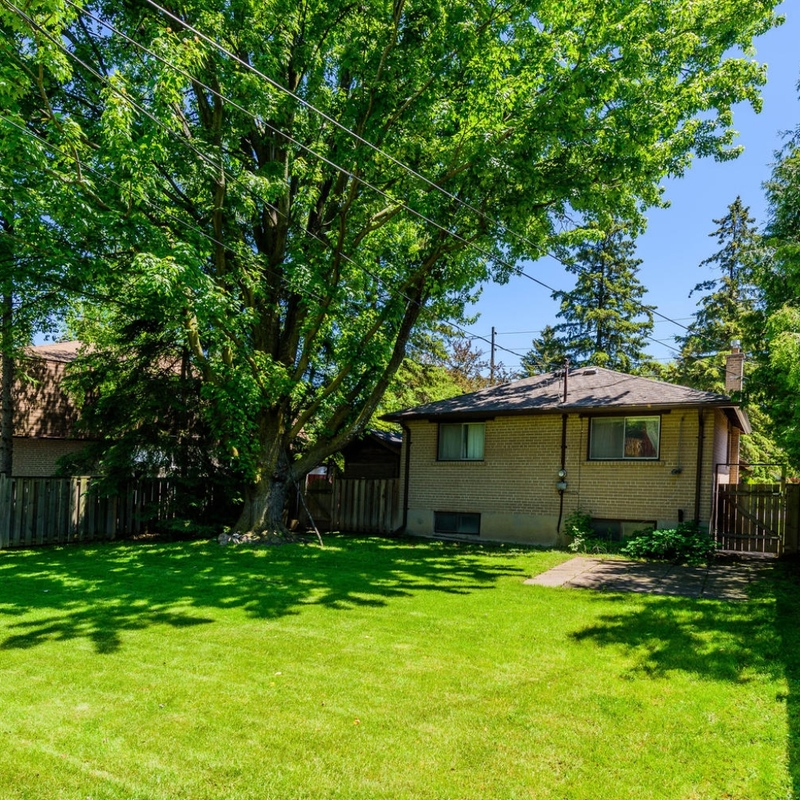 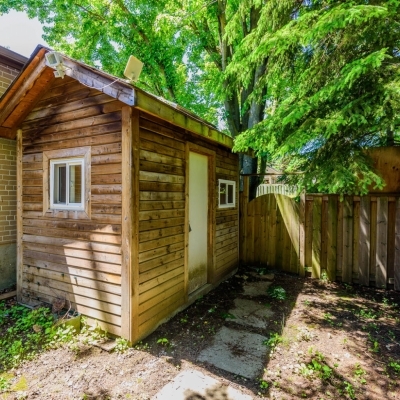 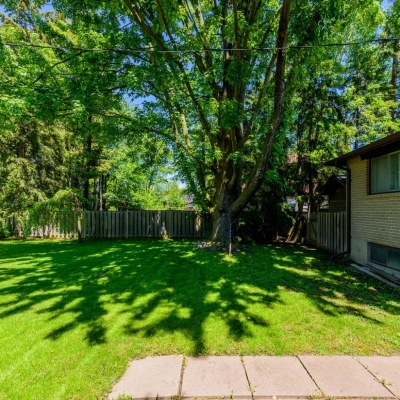 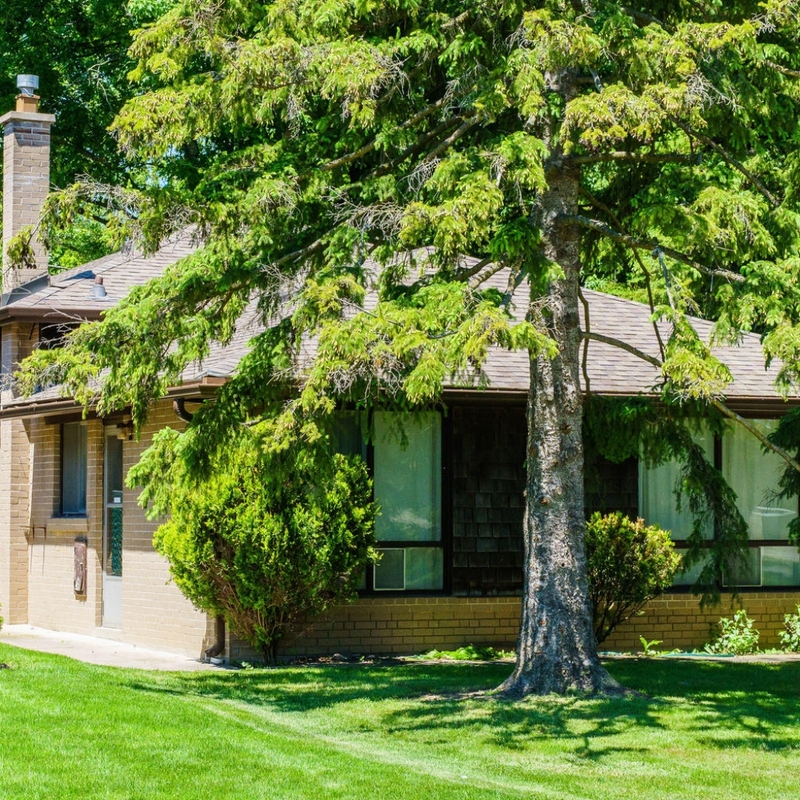 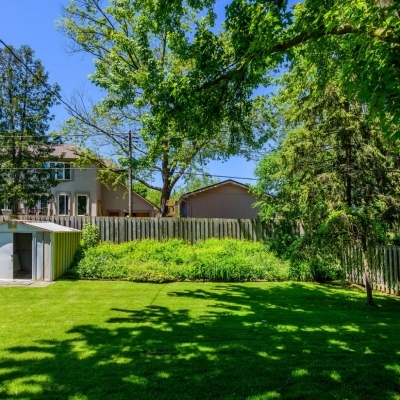 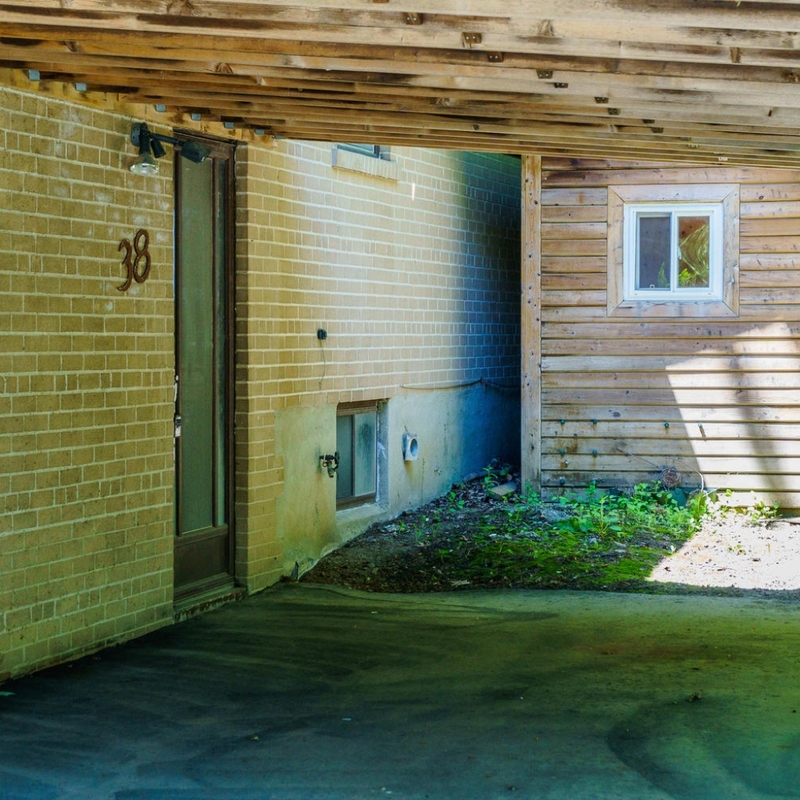 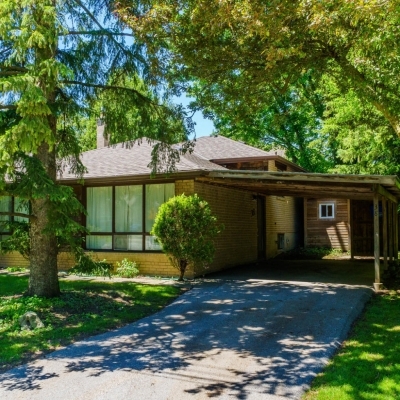 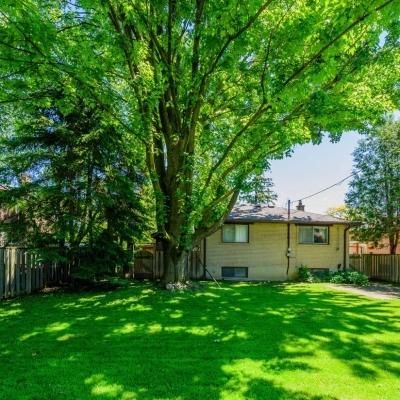 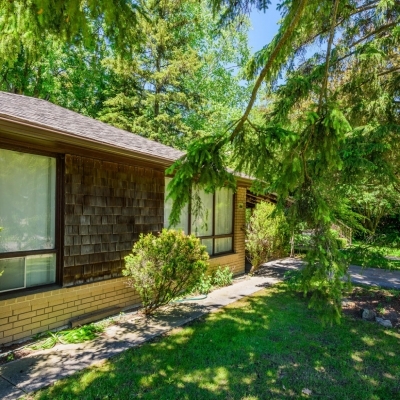 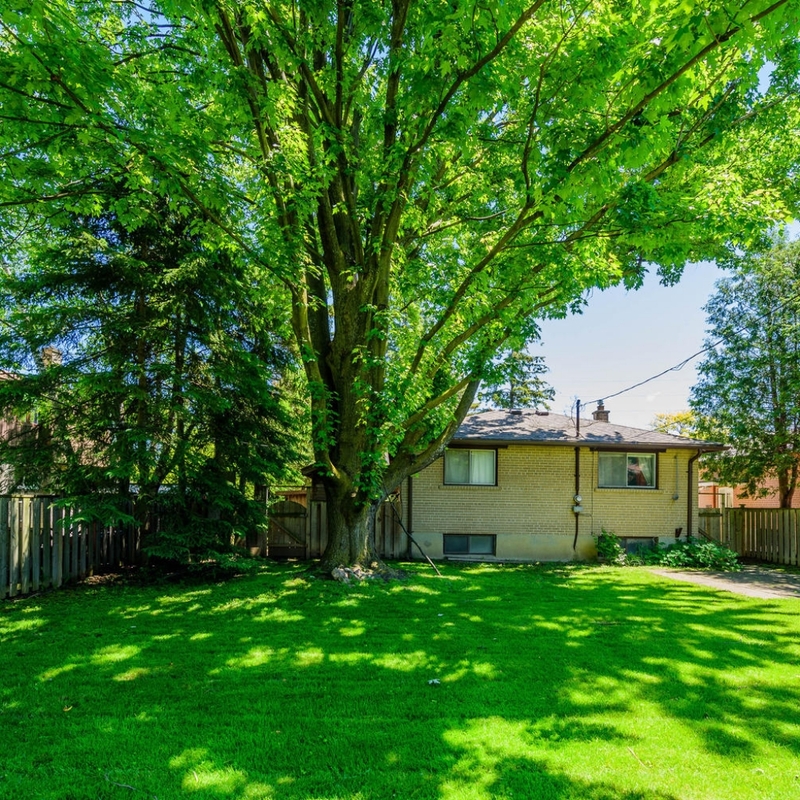 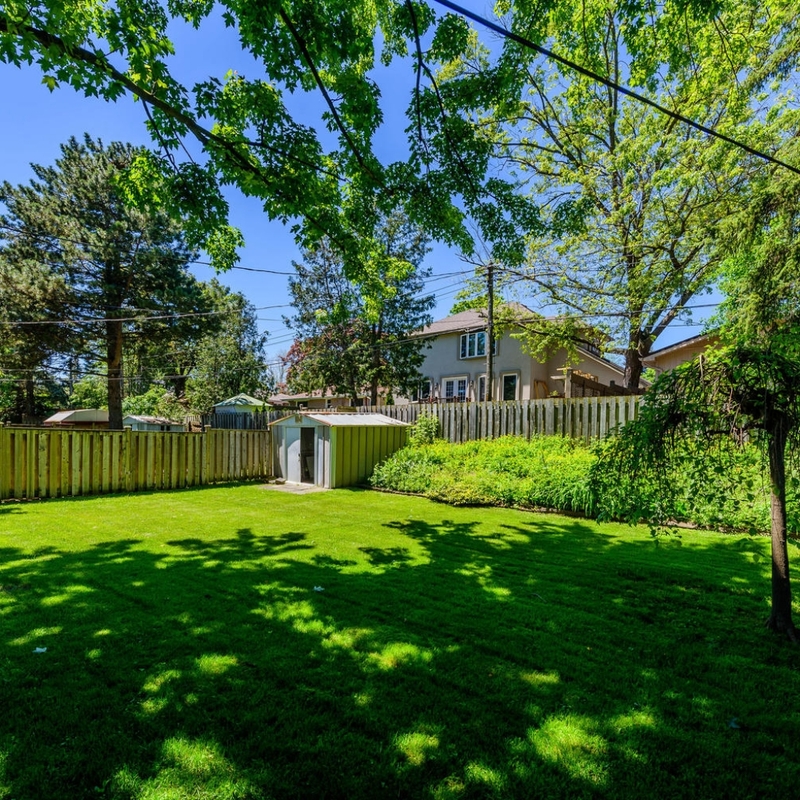 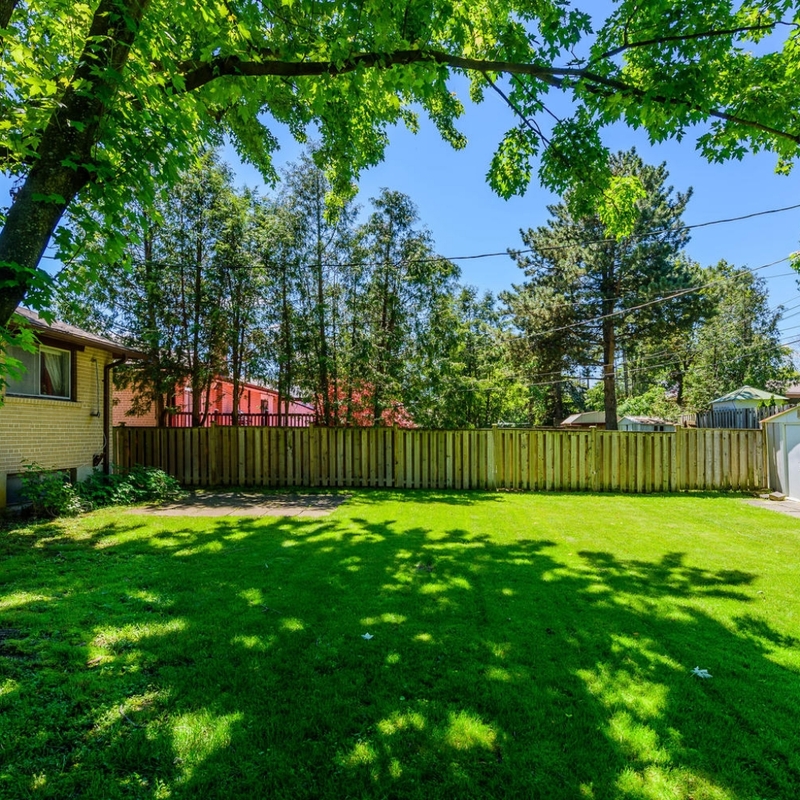 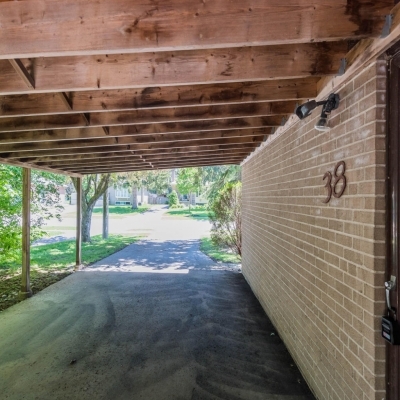 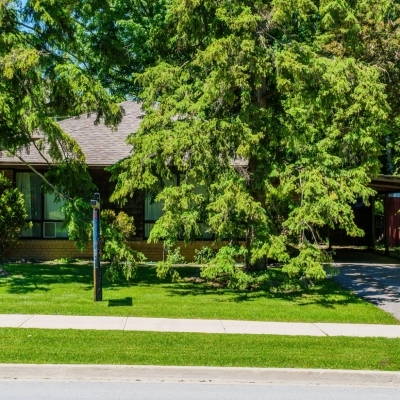 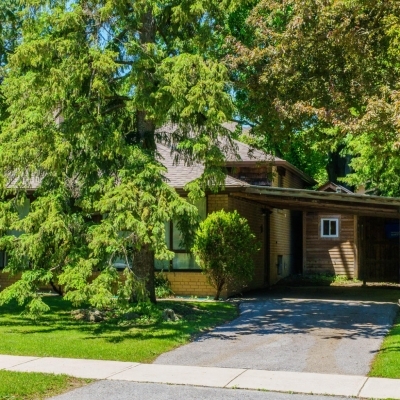 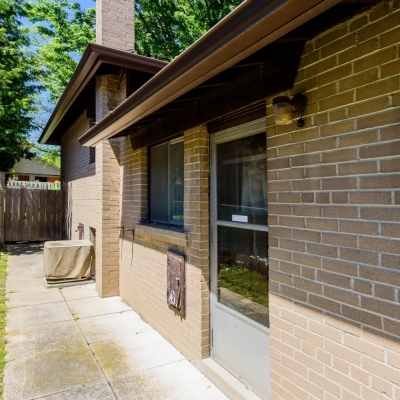 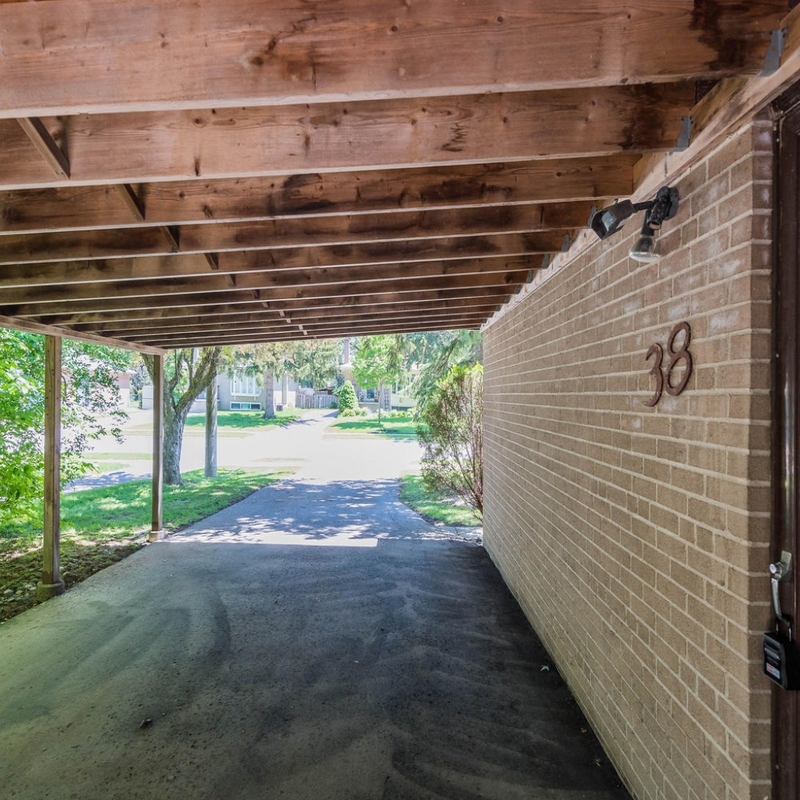 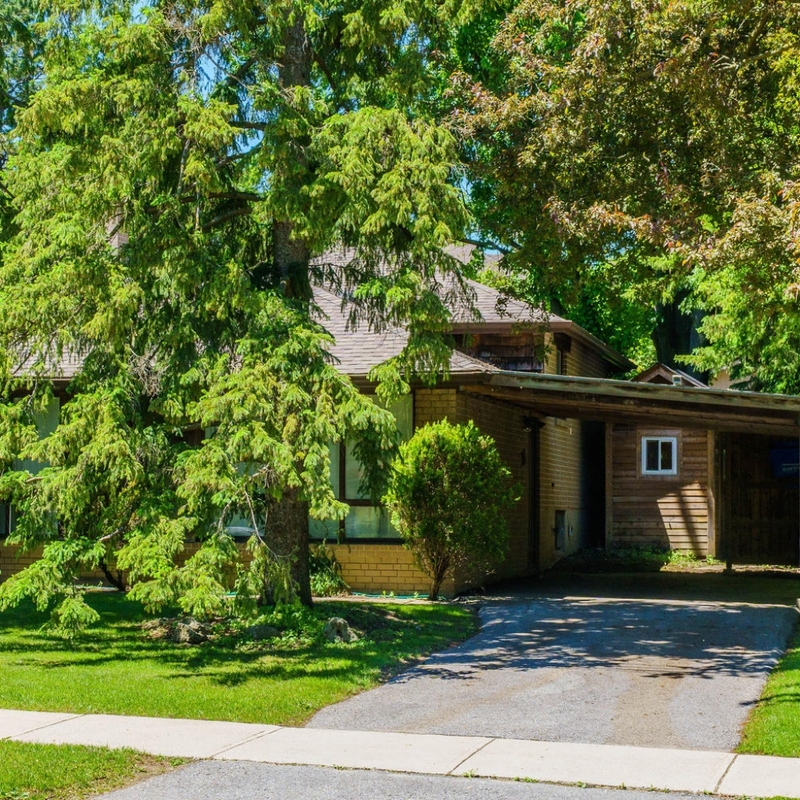 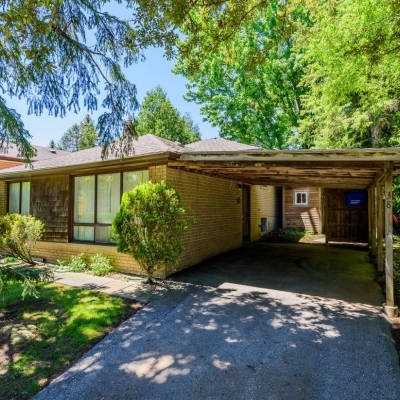 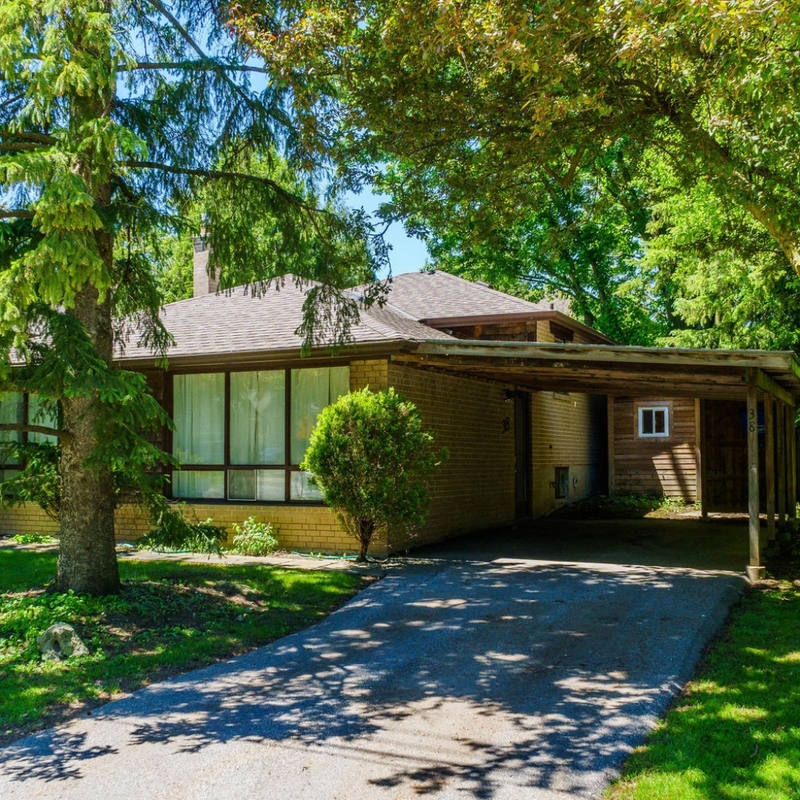 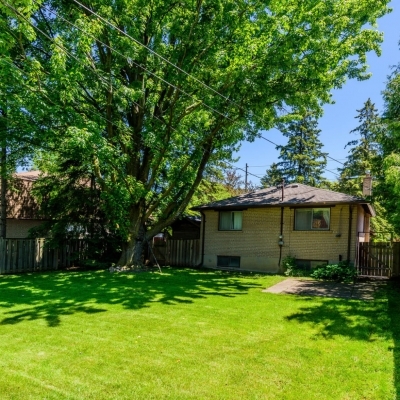 This 50 X 120 Ft Lot Is Located In Prime Aurora And Is A Close Walk To Yonge Street, Shopping, Public Transit And Schools. 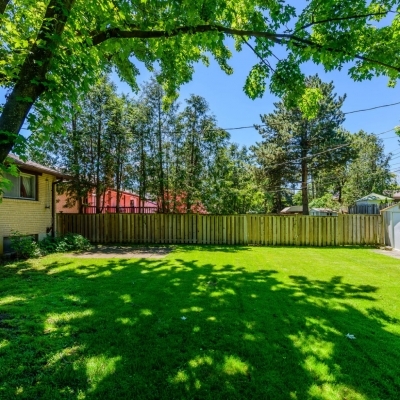 Come By Today And Bring Your Designing And Renovating Plans With You.